Filling out vehicle inspection forms digitally streamlines the inspection process and reduces headache. We’ll tell you how! With electronic forms, the driver can simply click through the inspection checklist. Once complete, the form is immediately sent to relevant parties, removing the lag time present when the driver must transfer a completed paper inspection report to the fleet manager. So, how much time could this actually save? 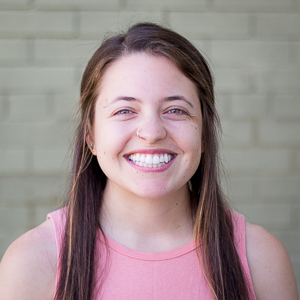 Say drivers spend 7 minutes on average filling out pre-trip inspection forms and an employee also spends about 3 minutes to manually input one pre-trip inspection form into Excel where you store your records. For a fleet with 50 active vehicles, it would take over 8 hours collectively to fill out the inspections forms and input all pre-trip inspections forms into Excel that day. 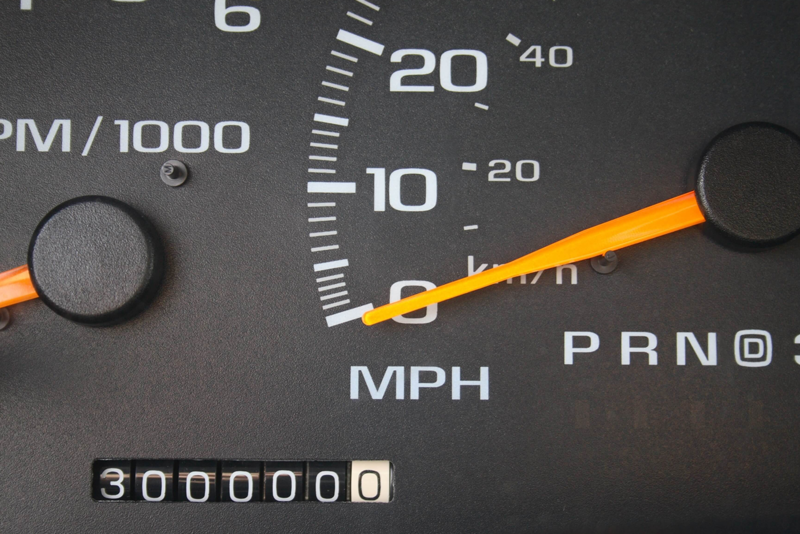 This input time doubles to over 16 hours for a fleet size of 100 vehicles! Notice that these input times do not even include inputting post-trip or other required inspections. Electronic inspection forms eliminate the need to manually input data and enable drivers to complete inspection reports more quickly. Time spent writing in inspection forms or inputting data means time lost focusing on other vital aspects of the fleet, such as acting on any failed inspection items. Electronic vehicle inspection forms remove the physical trade-off of paper between drivers and managers. Detailed forms are immediately sent to relevant parties once completed and stored online. Fleet managers can be notified in real-time of a vehicle inspection failure. This eliminates the risk of forms being lost or damaged and the need for physical storage as fleet managers may be required to store original driver vehicle inspection reports (DVIRs) for several months or more. Communication is also enhanced because drivers can snap pictures of failed inspection items. This allows fleet managers to better visualize vehicle issues without having to decipher hasty drawings or descriptions. 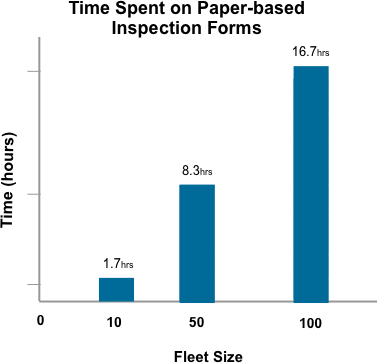 The cost of paper-based vehicle inspection forms adds up over time. The average inspection form logbook is $3.81 and lasts a driver about a month. 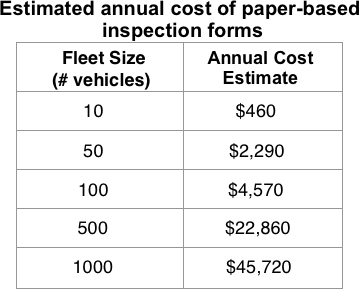 The table below shows the estimated annual cost of paper-based inspection forms for fleets of many sizes. These cost estimates only include material costs (i.e. form logbooks). When using electronic forms, there are additional monetary savings in regard to reduced labor. 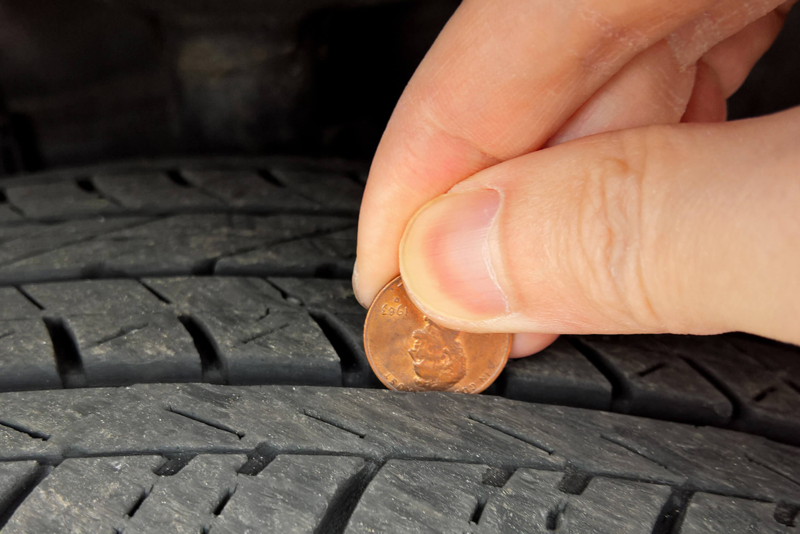 Labor savings arise because drivers spend less time on daily inspection reports. The time saved allows drivers and fleet managers to spend more time on other aspects of the fleet, potentially with more value-add. It is always an added bonus when a process that boosts efficiency also reduces the impact on the environment. Going paperless means saving trees! The initial transition from paper vehicle inspection reports to electronic reports may mean some light training for your fleet ops team, but the transition is well worth it to eliminate paper, stay compliant and resolve issues immediately. 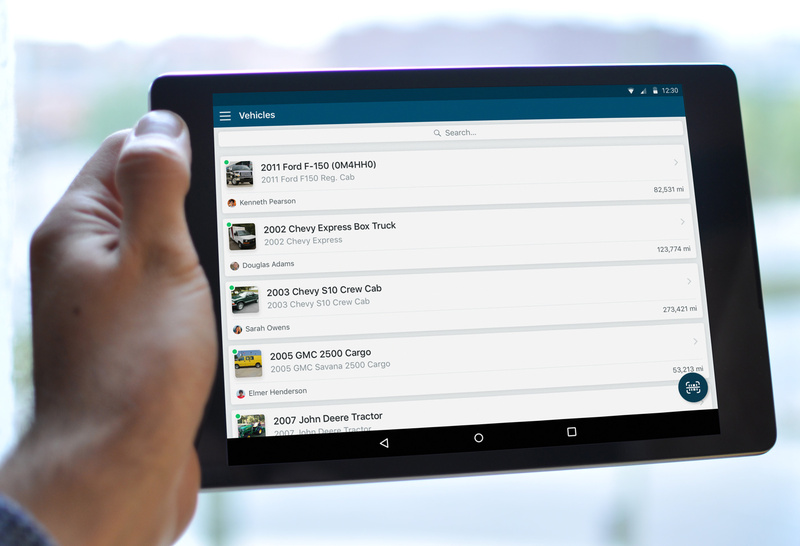 Fleetio’s customizable vehicle inspections empower drivers to be more productive and allow them to complete inspections in just minutes using a mobile device. Learn more!